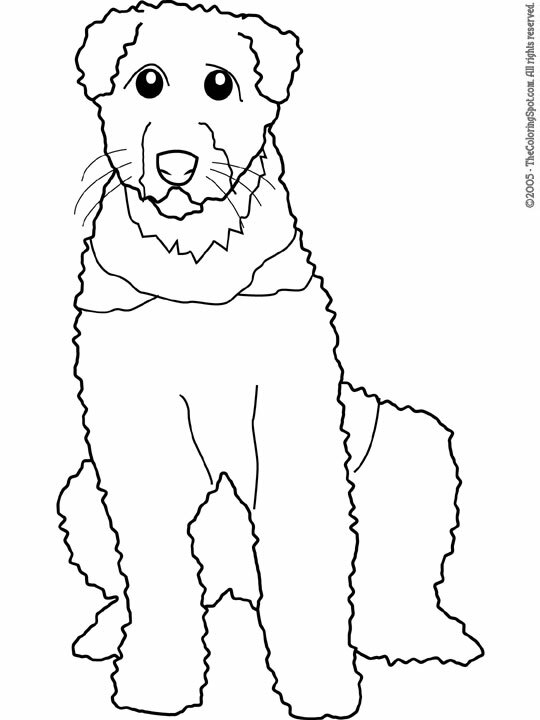 The Airedale is a type of terrier. This dog breed originated from England. It also happens to be the largest of all of the terriers. In England, this dog serves as a police dog. This dog is the mixture of a hound and a terrier.